More than a billion people worldwide use it every day. 169 million Americans surf it daily. 91% of millennials use it regularly. 8 billion videos are viewed daily on the platform. What are the newest, and hottest, popular jobs? Every year we see some jobs thrive while others wither, and 2016 is no exception. When it comes to hot jobs this year, digital continues to rule them all. Here are five jobs that have continued to grow over the last year and are in demand for 2016. 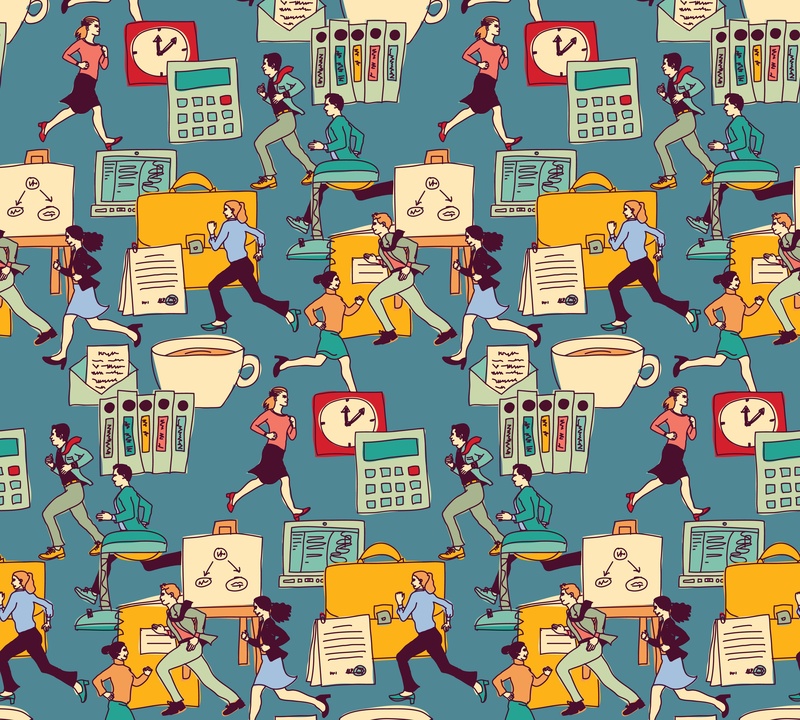 Working with an agency is a little different than freelancing; surviving is about so much more than just showing up to work and getting the project done. 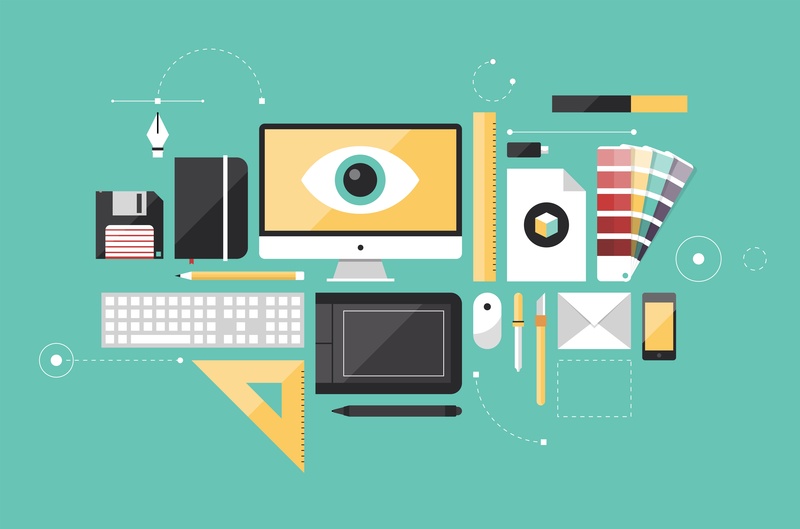 You'll need these tips to help you survive your 1st agency job. One of the first things to understand when hiring a professional Copywriter is the difference between a Marketing Copywriter and Search Engine Optimization (SEO) Copywriter. Both are highly skilled, but the results you want to achieve will determine which one to look for when hiring. Before you select a writer, ask the following two important questions as they relate to your project; these will help you know what to look for when hiring. A few months ago, we introduced you to the Marketing Generalist: a corss-trained professional that reminds us of a plate spinner. Have you seen those plate spinners at the circus? They place a flat disc on a tall, wobbly stick, and spin the plate. Then, with great fanfare, they add more, until they have five or six spinning plates all in a row. If you’re a small business looking for creative expertise, you probably need a plate spinner of your own. Freelancing is in. “Real” jobs are out. 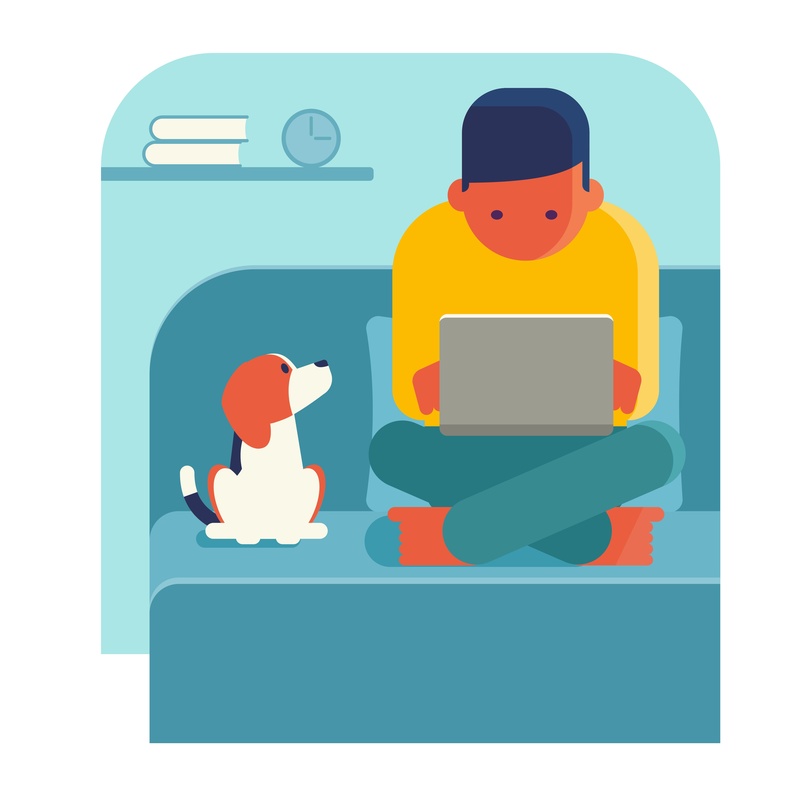 The latest stats report that the state of freelancing is 53 million Americans are making a living as freelance entrepreneurs, replacing full-time employment and benefits with an embrace of the gig economy. That’s 34% of the working population in this country surviving project by project in every field imaginable, from graphic design and copywriting to engineering and consulting. Being the director of a creative project is the apex of creative freedom for many people. As a director, you get to control the process, the workflow, and the final outcome. All of that power comes with equal responsibility, though, which is why Creative Directors often find themselves so bogged down in the details that they lose sight of the project as a whole. Decided you need some help with words for your website, social media, or newest marketing campaign? It's time to hire a Copywriter! If you're in need of copywriting help in Chicago, there are three kinds of hiring methods. 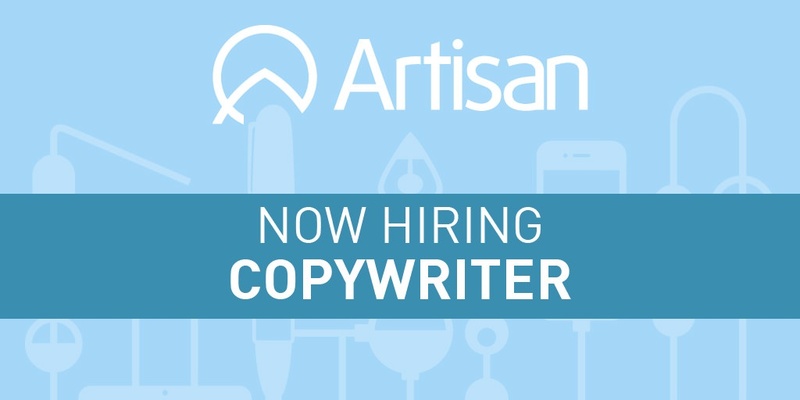 You can hire full-time copywriters, freelancers, or agency talent. Already know which kind you want? Skip the rest and click here to see who Artisan can match you with. Not sure what type of copywriting employee you need? Read on! 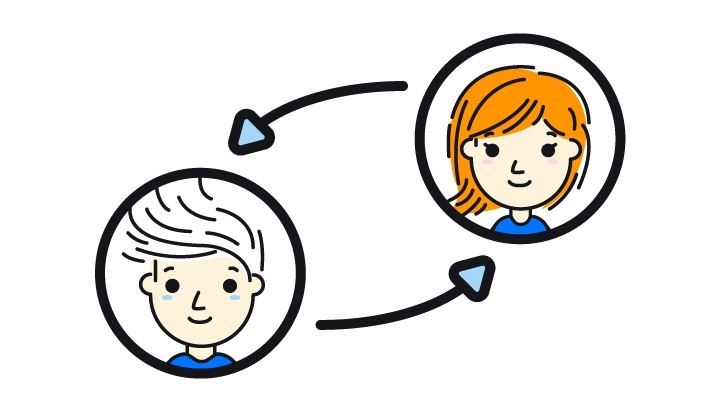 If you care about your customers, then UX should matter to you. 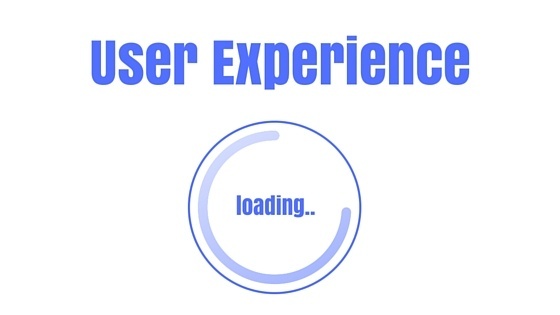 UX stands for user experience, and when it comes to your website, giving viewers a smooth interactive experience is increasingly important. Why UX matters? Fast Company suggests that UX is the most critical part of your web presence and if you build it, customers will follow. If you are a Graphic Designer, or any digital professional, it’s important to stay on top of current and coming trends. The design world is constantly changing; sometimes, it’s about new and innovative designs, and other times, it’s about looking at the past with fresh new eyes. Either way, something new and interesting is always happening, which is why so many creative and trend-conscious people pay attention to what is happening in the world of graphic design. Do you need help improving hiring speed? Hiring the right talent is important to making sure the job is done well. 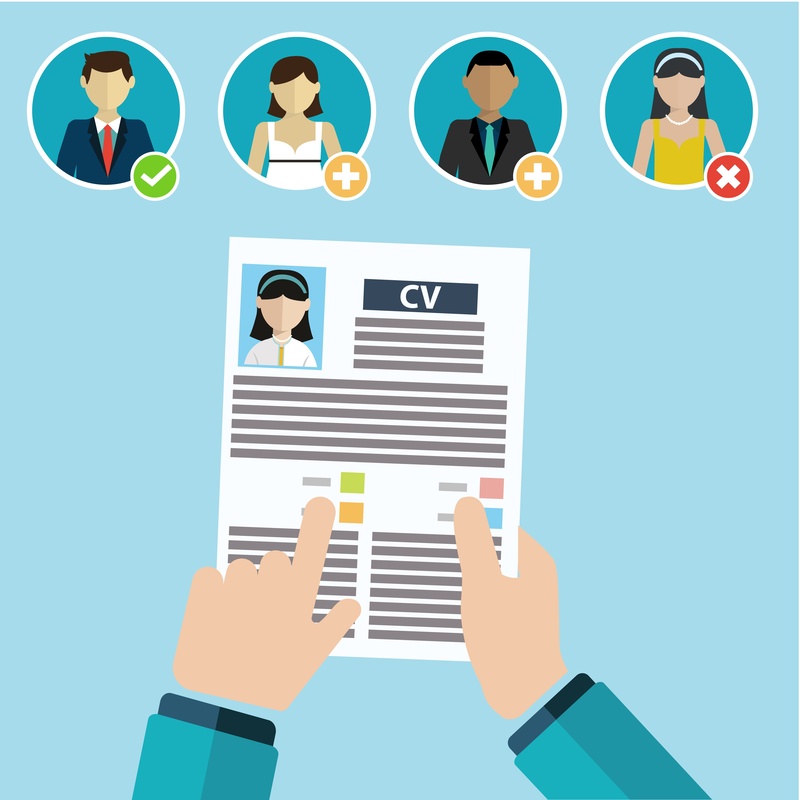 While you can wait a while for the right candidate to come along, what can you do if you're not getting enough applications? You have to increase your pace. Waiting for too long could be detrimental to your company, so here are a few ways to increase your hiring speed. There’s still a little bit of controversy surrounding the Snapchat app. The program allows you to post a photo, add comments and send; but the photo only sticks around in cyberland for ten seconds before disappearing. Or at least what the platform tells us. Considering that most anything is retrievable on the Internet, we know those pictures have to be stored on a server somewhere. 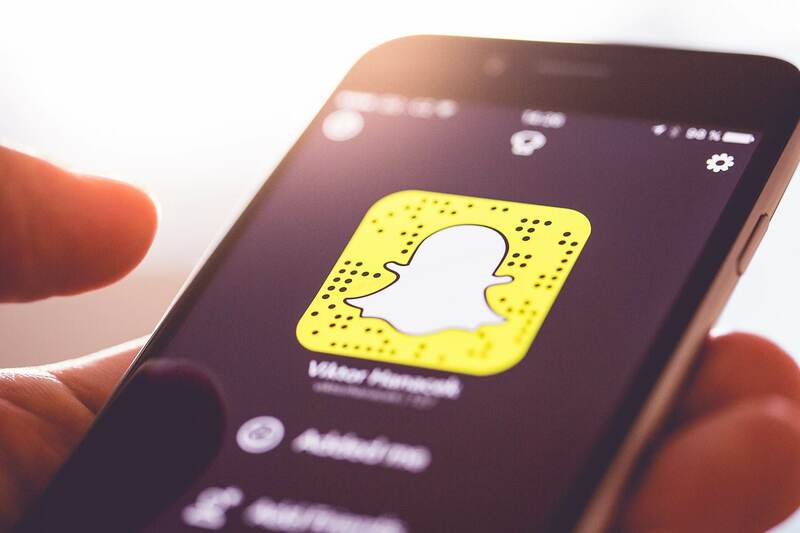 Controversy aside, could Snapchat become important to a business concerned with making a splash on social media? 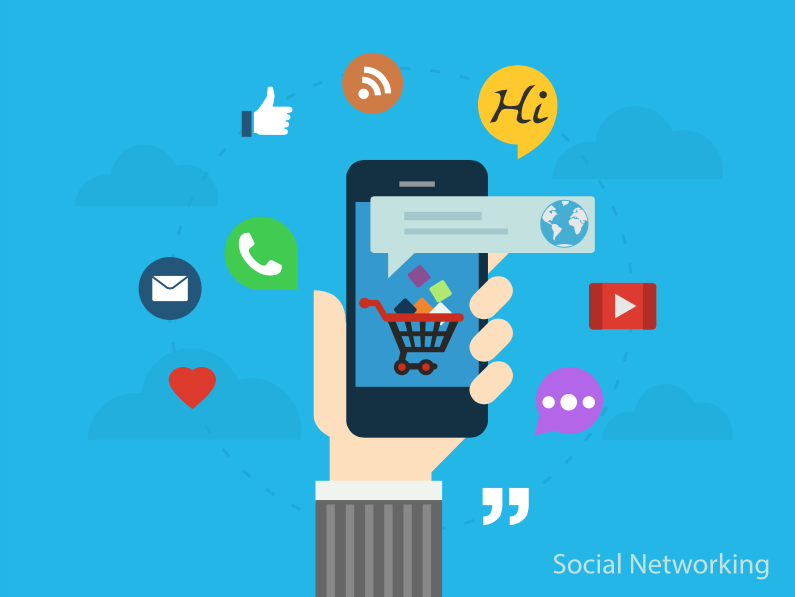 Hootsuite tells us that Snapchat receives as much traffic these days as Facebook. Business Insider puts the number at 100 million daily.